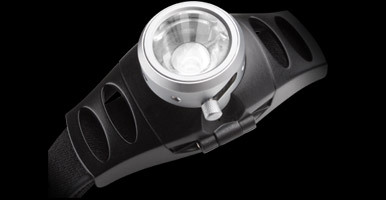 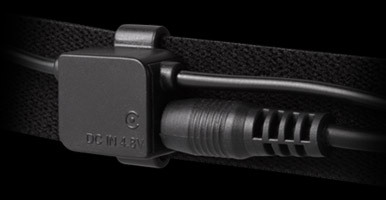 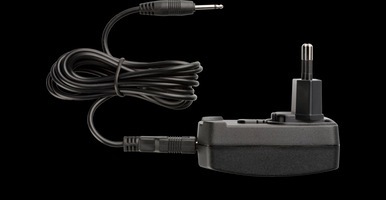 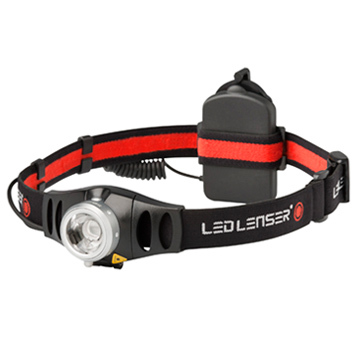 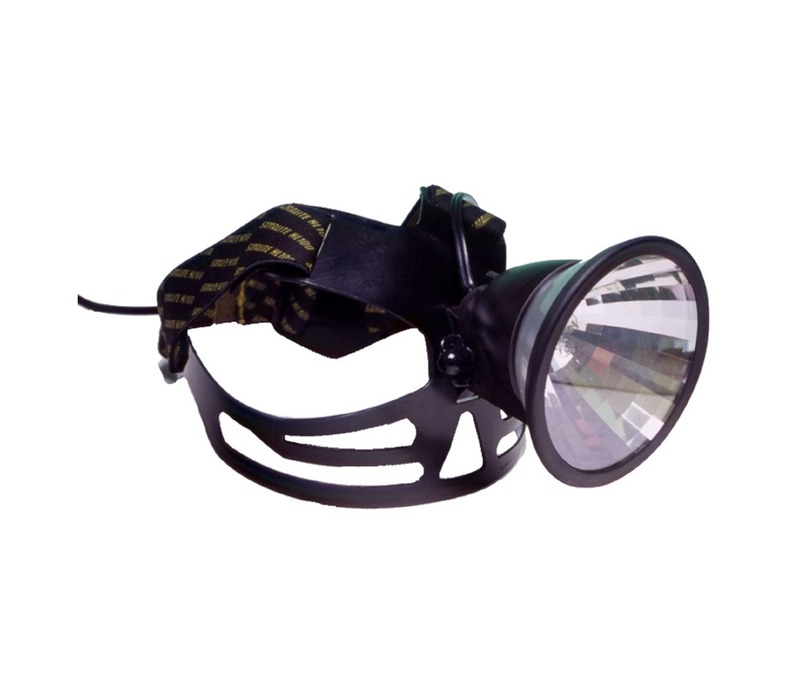 The H7R is a Rechargeable version of the H7 Head lamp. 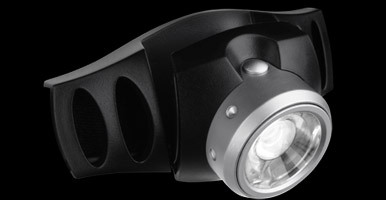 Which is rechargeable up to 500 times. 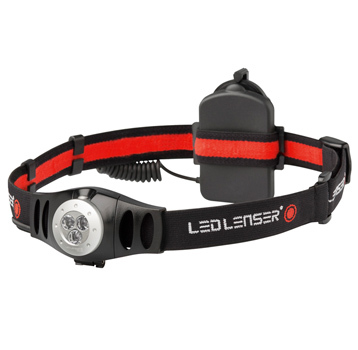 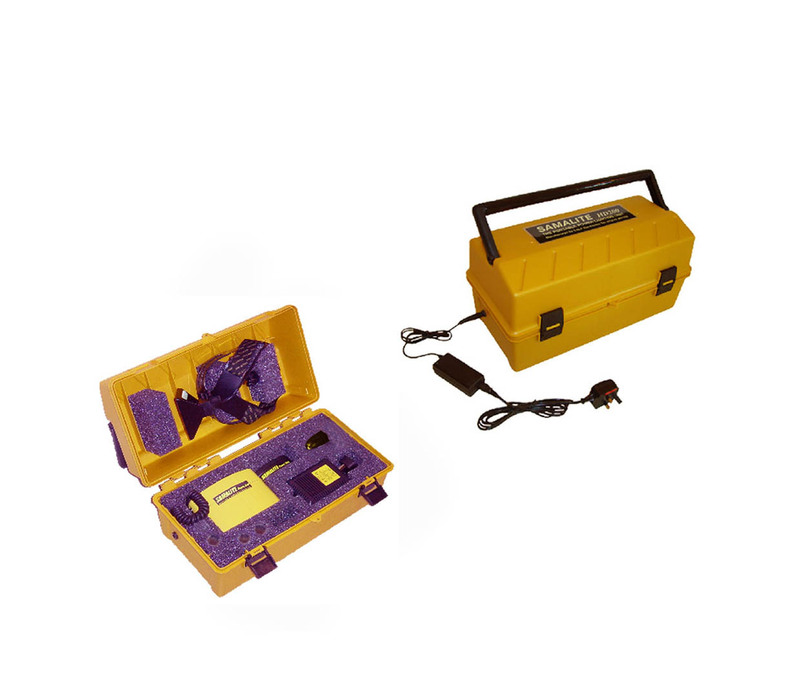 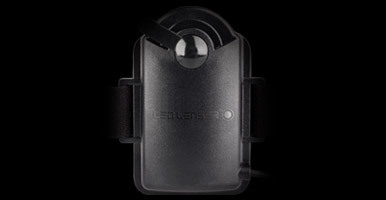 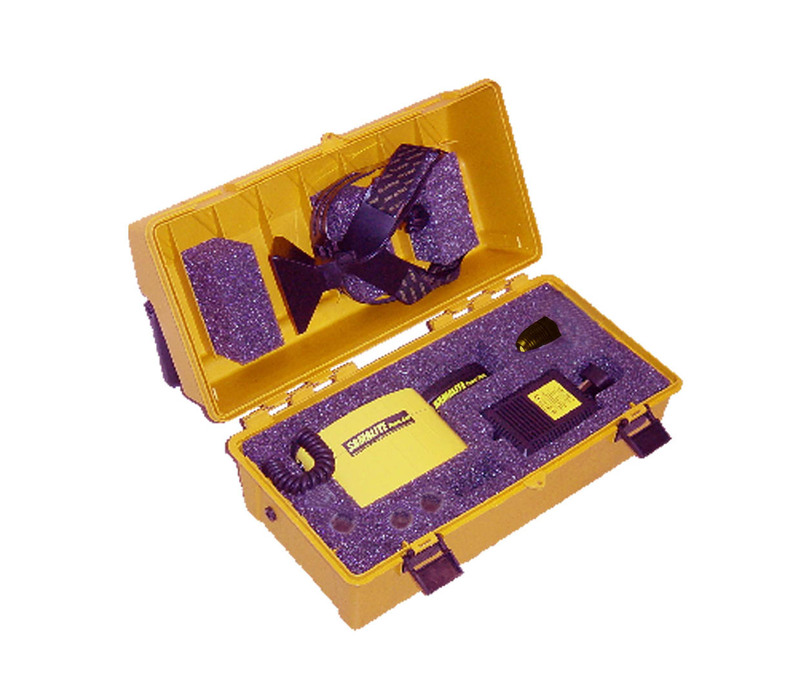 Ideal for Professionals who require the use of a head torch every day.